Happy Thursday!! 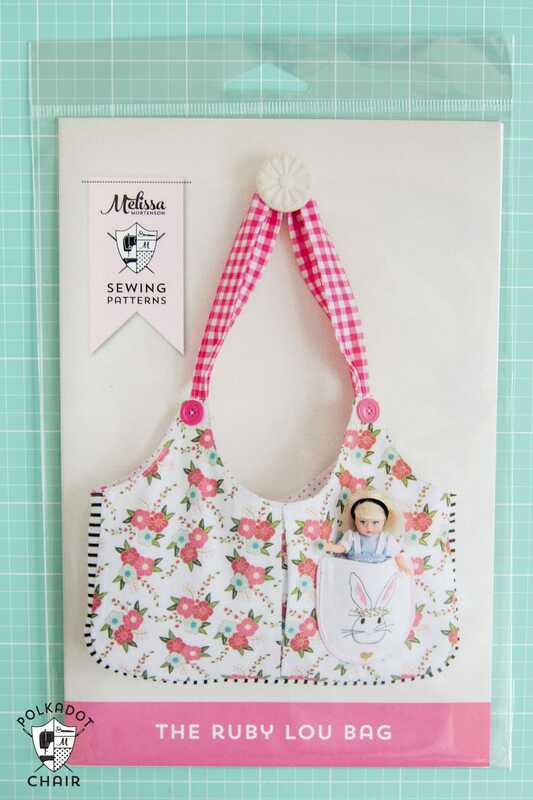 I just wanted to pop in here and let you know that I am now offering printed sewing patterns in the shop! 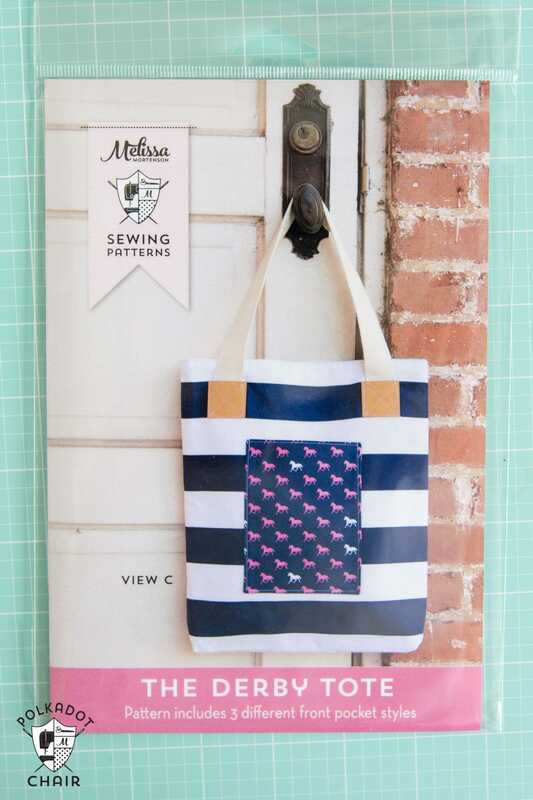 Right now I have 5 sewing patterns available for purchase in print form. There will be 3-4 more coming later this summer. 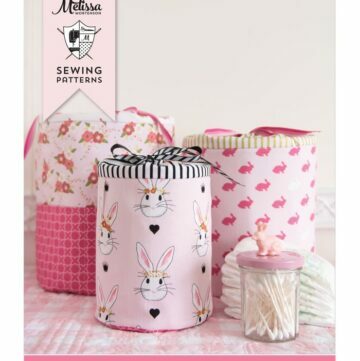 If you are a shop and would like to carry the patterns in your store you can order them from Christensen Wholesale or Checker Distributors. You can also contact me directly to place an order (just use the contact button on the tool bar). 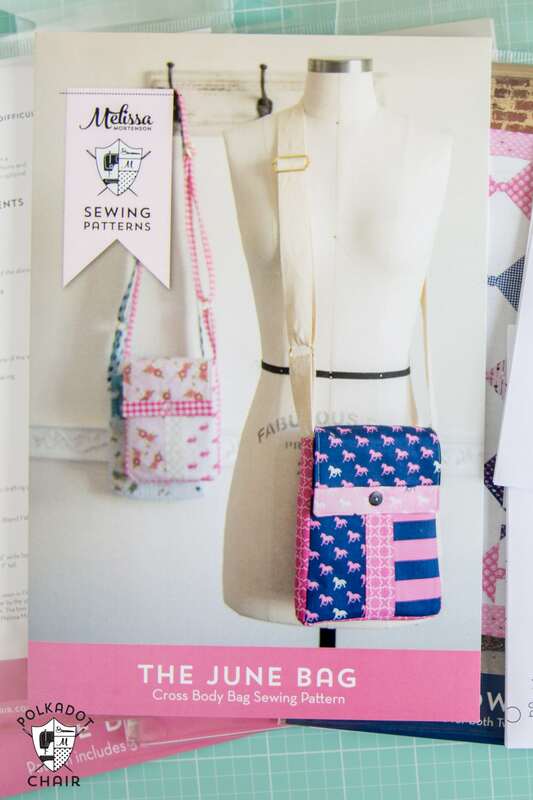 In the shop you will now find a listing for BOTH PDF sewing pattern and a printed sewing pattern. 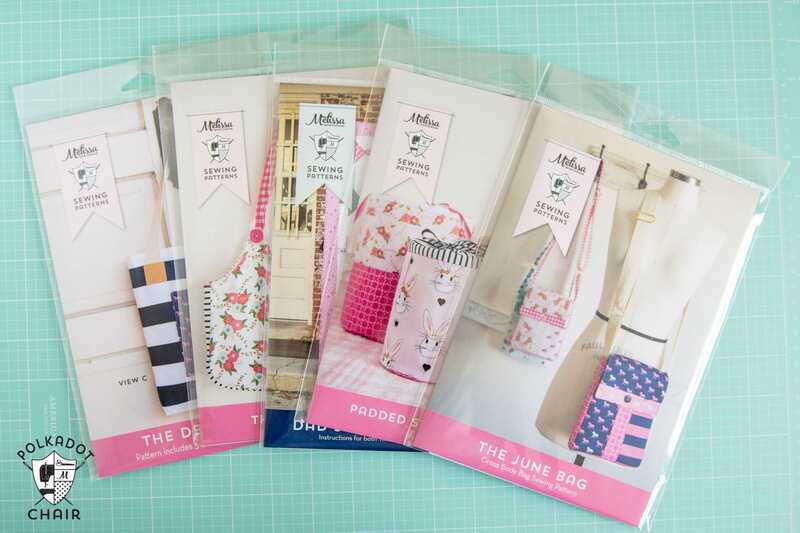 The printed patterns will be shipped via USPS First Class mail. Right now I am only offering to ship them within the United States. I’ve tried shipping overseas before but ended up losing items in the process, so we’re just going to keep it simple for now. 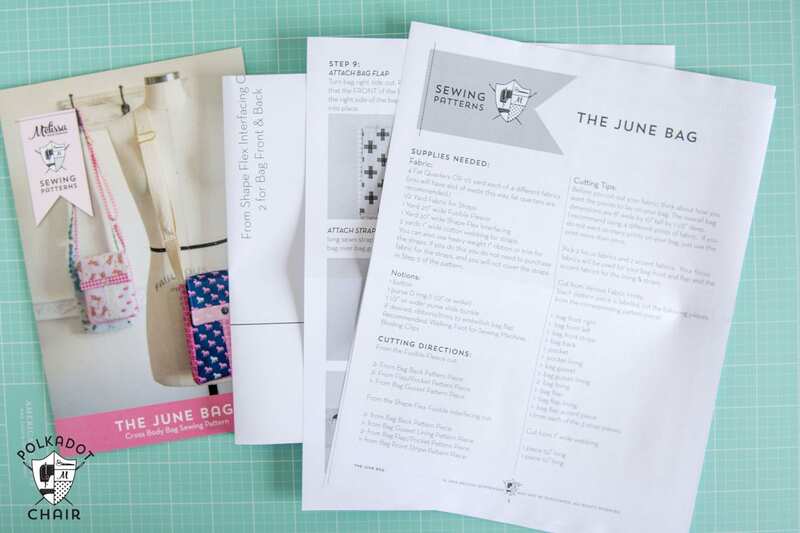 The patterns each feature a full size fold out pattern sheet and separate instruction sheet with black and white photos. 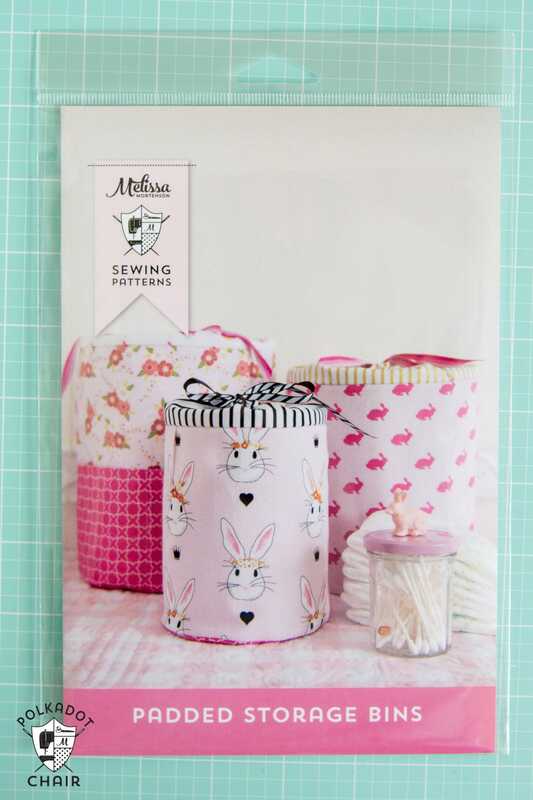 and speaking of Sewing Patterns, I’ve got a new one coming later this month. I wanted to share a quick sneak peek of it!! 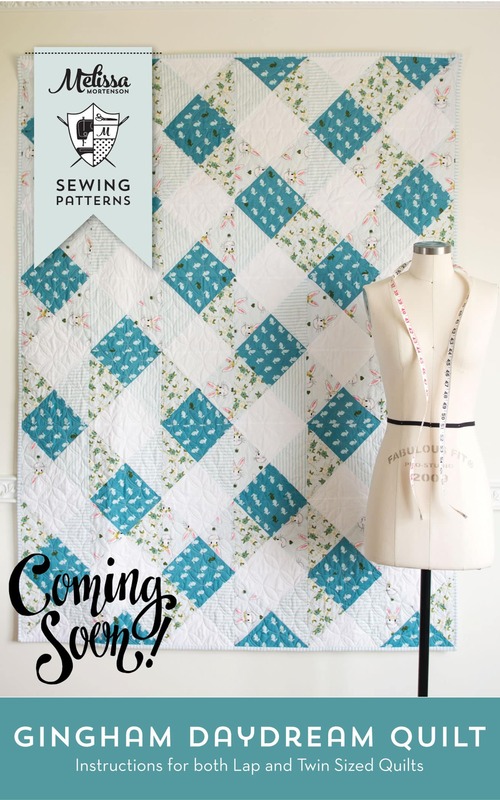 I’m calling it Gingham Daydream and the pattern will be available in both Twin and Lap Quilt Sizes! 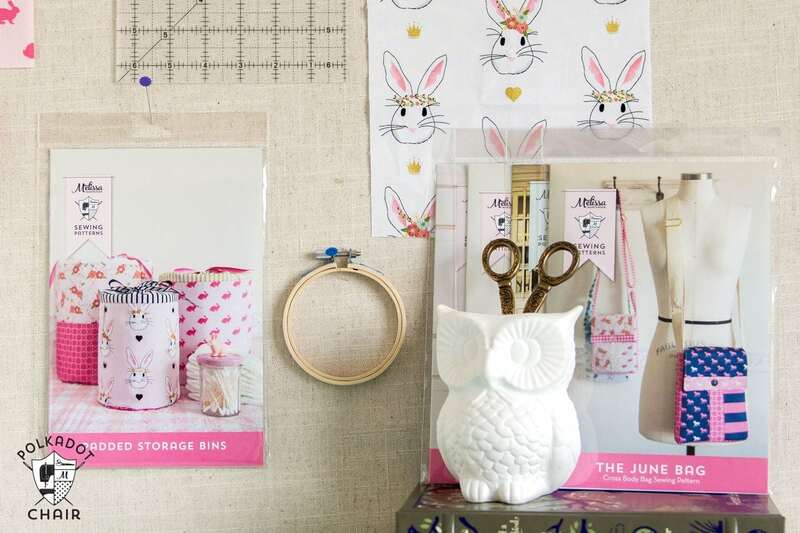 To celebrate the release of the printed patterns I’m offering 25% off ALL PATTERNS (PDF and Printed) when you buy more than ONE pattern thru 7/24/16. 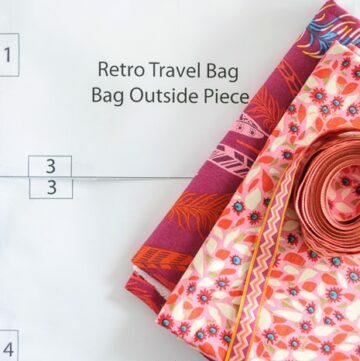 Shipping charges still apply for printed patterns. 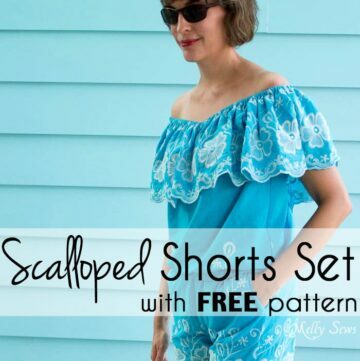 Just enter the code SUMMERSEWING at checkout. These are so cute! I absolutely love the packaging. 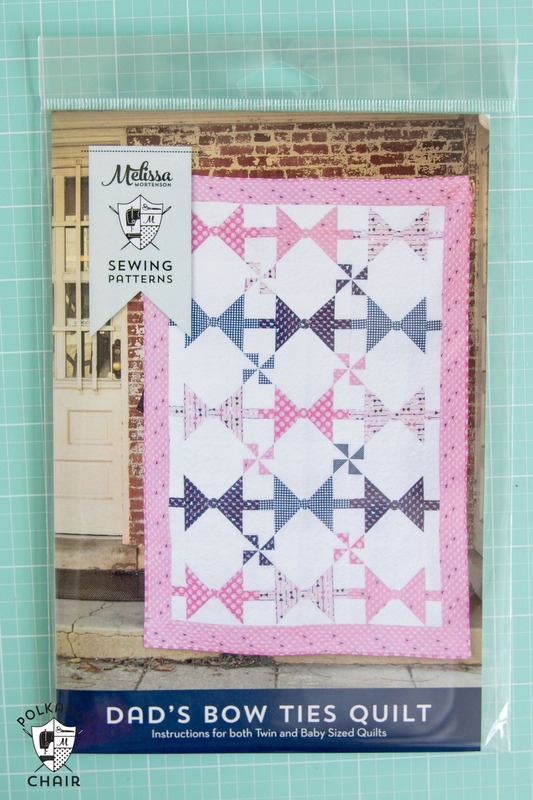 And I am so digging that bow tie quilt! 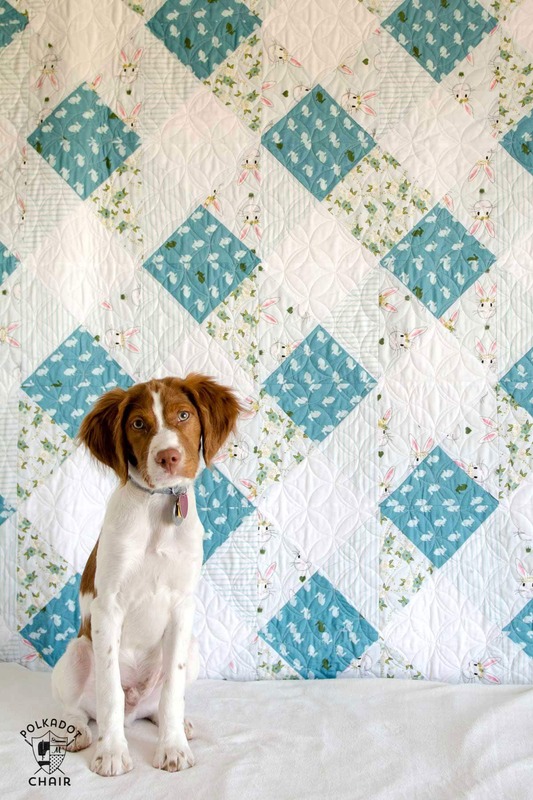 I totally want to make that gingham quilt!